AFYA Skin and Body Clinic specializes in cosmetic laser treatments for men.The largest growing sector of the Cosmetic Laser Industry is men, as now more than ever men are realizing the benefits of healthy skin and hair. 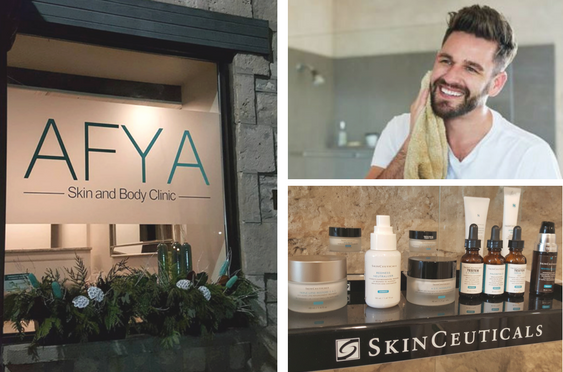 While all cosmetic services at AFYA are open to men, there are a number of treatments that are suited specifically to men’s skin and hair needs. During a complimentary consultation we will assess your skin’s health using our 3D Image Pro Analyzer and give you a detailed treatment plan. We believe your entire experience from the moment we meet you should be nothing short of the best. We will stop at nothing to ensure you are satisfied with your treatments and your results. We offer treatments for sun damage, discolouration, redness, facial veins, scar removal, acne, loose skin, wrinkles, hair rejuvenation and laser hair removal. *Individual Results May Vary. Come in for a Complimentary Consultation Today! 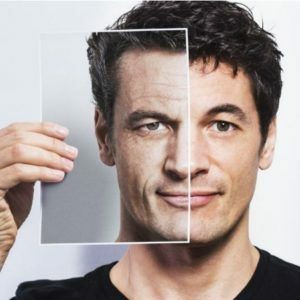 Fractora offers skin resurfacing for men for the treatment of loose skin, wrinkles, lines, enlarged pores, acne scars, stretch marks and sun damage on the face and body. The Fractora works by removing damaged skin and allowing your body to rebuild, newer, fresher and better function skin cells. This will significantly increase the health of the skin, leading to a younger and more even looking skin! Book your Complimentary Consultation for wrinkle reduction treatments for men in Guelph or CLICK HERE to Learn More! Botox and Fillers can be used to diminish deep lines and the expressions that cause them. We use Botox and Fillers for men to enhance the shape of the face and look of the skin. Botox works by relaxing a muscle and in turn, smoothing fine lines and wrinkles. Botox inhibits some or all of the movement of the targeted muscles such as the forehead, in between the brows and around the eyes. Dermal Fillers such as Juvederm and Volbella are a gel-like substance made of natural molecules already present in the body called hyaluronic acid. They are used to add volume to the face in areas such as cheeks, folds around the mouth and lips. Book Your Complimentary Consultation with our Physician today to talk about fillers and botox for men in Guelph or CLICK HERE to Learn More. Laser Hair Removal offers the most effective solutions to unwanted hair on the face and body for men. * AFYA offers the latest techniques at the best prices available. * Laser Hair Removal for men works on the premise that the laser is attracted to the pigmentation in the base of the hair follicle and will destroy it using heat. Most clients will receive 70 to 99% of the hair diminished. * Any hairs that may be dormant over time can be treated with a maintenance treatment every 5 to 7 years. Book your Complimentary Consultation for laser hair removal for men CLICK HERE to Learn More! 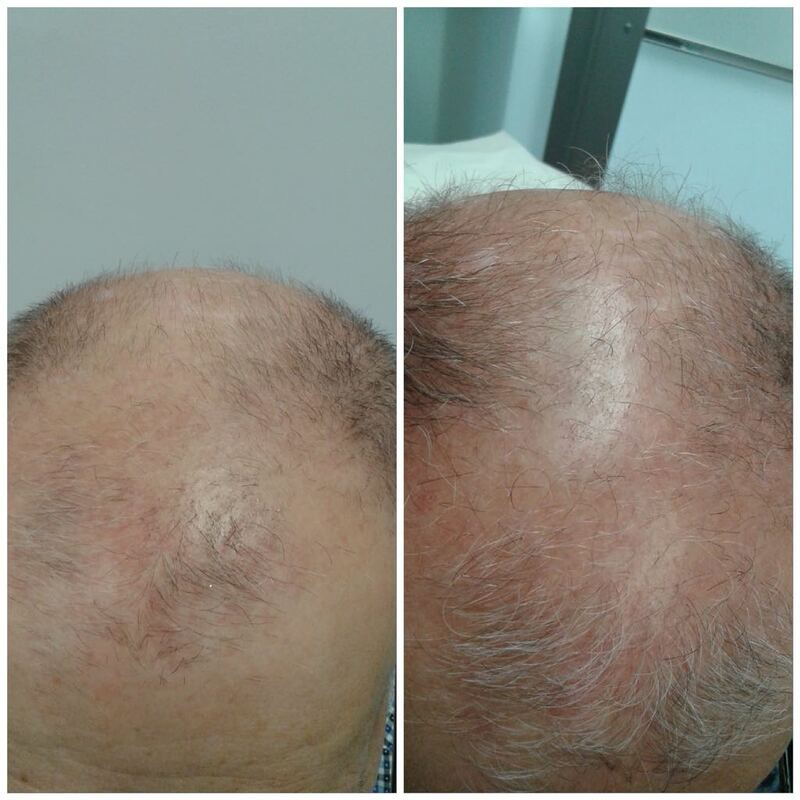 Forma and Forma Plus are popular Skin Tightening treatments for men. These treatments offer non-invasive, no-downtime treatments for skin tightening on the face and body. Using radio-frequency, we heat up the skin tissue, causing a regeneration of the collagen fiber responsible for supporting the skin’s structure. The most common treatment areas are stomach, sides, jawline and neck. 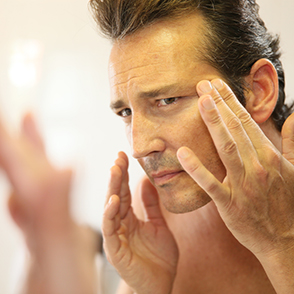 Forma and Forma Plus skin tightening for men can be performed on almost any area of the face and body. Book a Complimentary Consultation with a skin specialist today or CLICK HEREto Learn More! 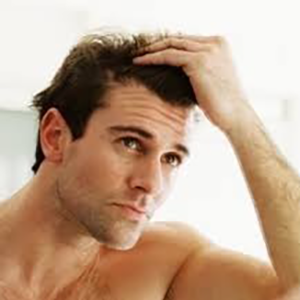 Hair Rejuvenation for men is one of the most popular services available in the laser industry. 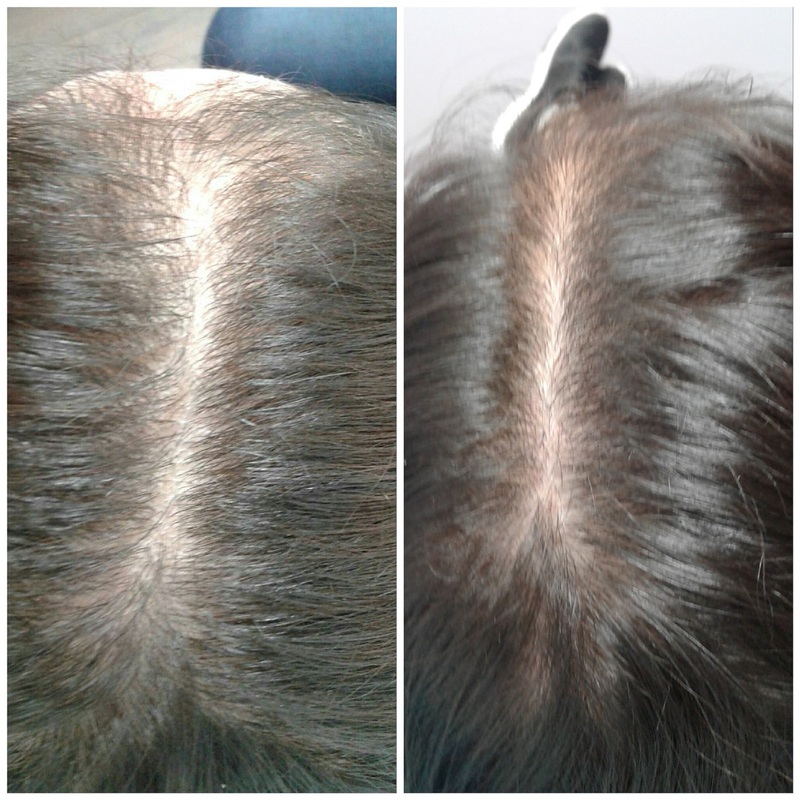 At AFYA we use combination therapy to decrease hair loss and encourage regrowth of dying hair follicles. 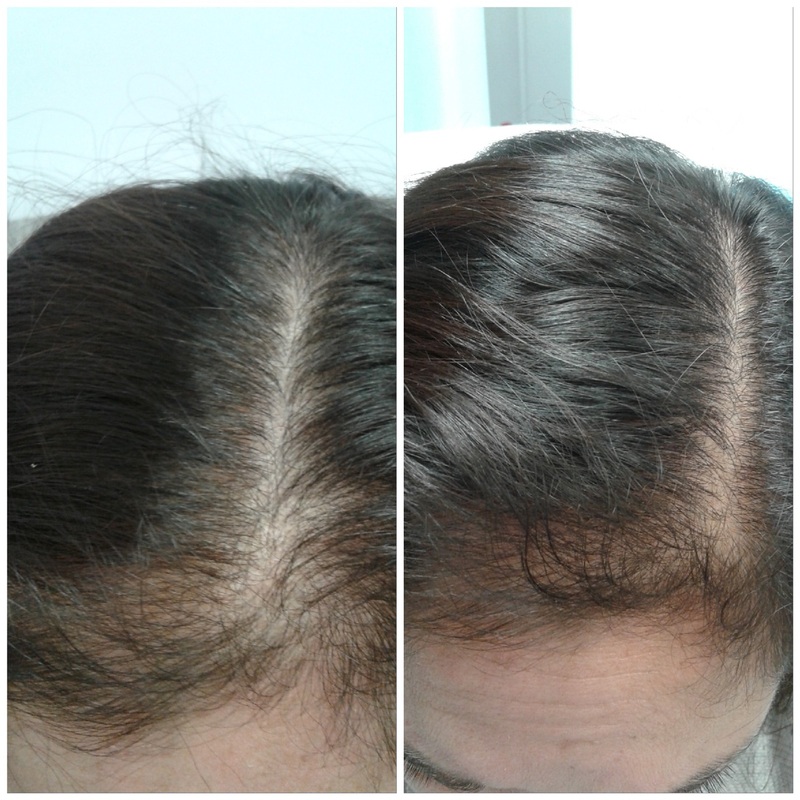 One of the most important treatments for hair regrowth is the PRP Platelet Rich Plasma Injections. For more information, Book you Customized Consultation today! Lumecca IPL PhotoFacials are used to remove sun damage, brown spots and redness in the skin. The IPL can be used to reduce unhealthy skin cells and replace them with better functioning skin cells. This will improve the colour tones of the skin, leaving it look more even and healthy. Book a Complimentary Consultation or CLICK HERE to Learn More. 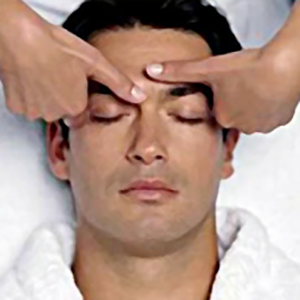 Facials for men are important to maintain skin’s health, exfoliate dead skin, extract clogged pores and soothe irritated skin. We recommend an exfoliation or hydration facial every 6 to 12 weeks for optimal maintenance of the skin. At AFYA our facials are customized to suit the needs of each individuals skin. Book your Complimentary Skin Assessment today or CLICK HERE to Learn More. Body FX Fat Loss is one of the only non-invasive machines on the market that destroys fat cells rather than just shrinking them. 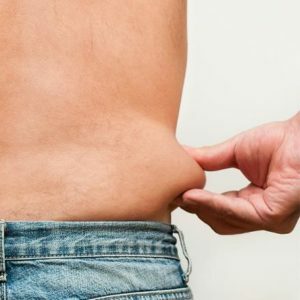 * Using RadioFrequency, Body FX Fat Loss treatment for men is able to provide body shaping that is customized to your needs. This safe and comfortable treatment provides inch loss due and skin tightening benefits combined. * The benefit of BodyFX Fat Loss over other non-invasive fat loss treatments is the customization it provides and the level of safety the procedure offers. * Book your Complimentary Consultation regarding fat loss for men today or CLICK HERE to Learn More. 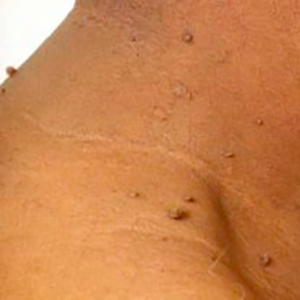 Skin Tag Removal for men is a safe and effective treatment. We use a mild electro-current device called the Vasculyse to remove all types of skin blemishes such as Skin Tags, Ruby Points, Capillaries, Milia, Cholesterol Deposits, Brown Spots and Spider Veins. * The device will dehydrate the unwanted skin tag and it will naturally flake off in 2 to 7 days. Book your Complimentary Consultation Today or CLICK HERE to Learn More. Botox for Excessive Sweating for men is a safe and effective treatment. We use a painless injection system to distribute the Botox on the underarm and/or hair line to block the sweat glands from overproducing. Treatments can last up to 6 to 8 months and take only 20 to 30 minutes to perform. Most Insurance Plans cover a majority of the fee. Book your Complimentary Consultation Today or CLICK HERE to Learn More. *Individual Results May Vary. Book a Complimentary Consultation Today to see what types of treatments are right for you.